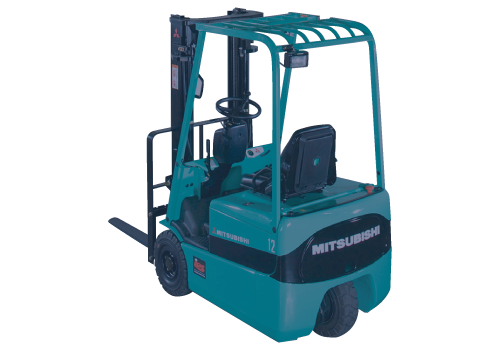 With a hire fleet of 450 plus trucks we are able to cater for all your requirements. From 1 day to 5 year hires, with new & refurbished trucks always available. Emergency call outin just 4 hours! Our typical response time for emergency call out and repairs is just 4 hours. We always aim to deliver superior service. Driver TrainingGet a free quote! 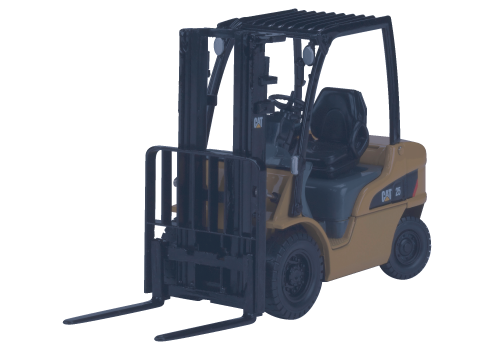 With a hire fleet of 450 + forklift trucks, Budget Forktrucks Ltd are able to cater for all your forklift requirements, from 1 day to 5 year hires with new & refurbished forklift trucks always available for purchase with tailor made finance packages. Have a Breakdown? That’s no problem, think of Budget Forktrucks as the forklift emergency service. We can help with our fleet of GPS tracked mobile service vehicles & fully equipped workshop and parts facility. 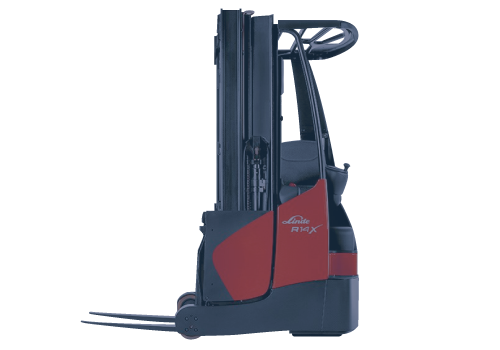 We have over 50 years experience in the materials handling industry and pride ourselves on good quality service you can rely on, all our forklift engineers are FLTA certified LOLER inspectors. 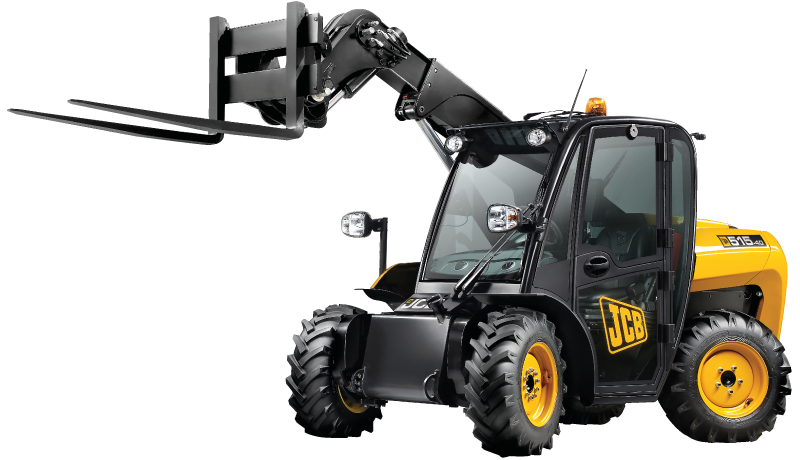 Budget Forktrucks Ltd are small enough to care and big enough to cope. 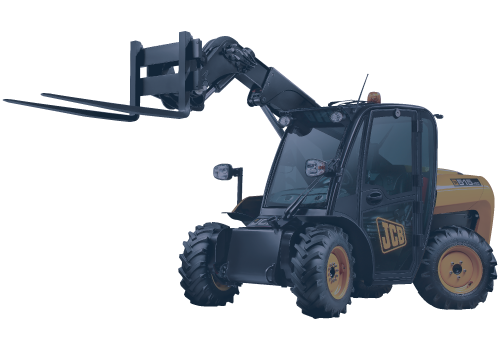 Budget Forktrucks Ltd have been providing service & preventative maintenance to our customers for over 31 years. We have a fleet of fully equipped GPS tracked mobile service vans covering the all of the South. 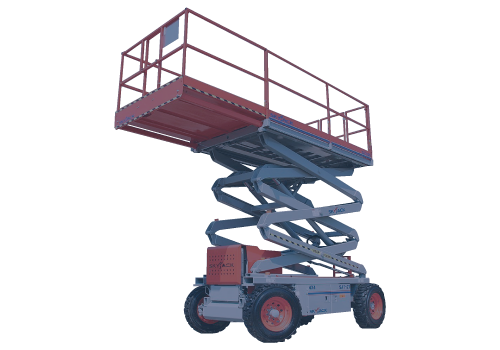 Here at Budget Forktrucks Ltd we can provide you with on and off site training for forklift trucks, Cherry picker/Scissor lifts, Tele-handler and manual handling course’s. At Budget Forktrucks ltd we can provide fast efficient transport services for all your requirements. With our 2 purpose built Lorries with a carrying capacity of up to 22 ton from our semi sloping low loader with full width ramp.